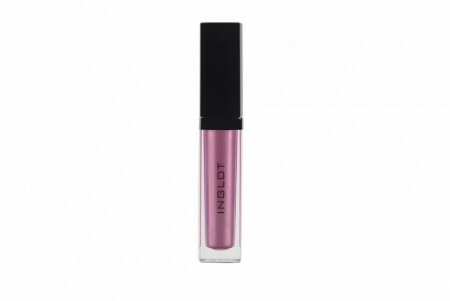 Diamond Lip Tint | INGLOT - Norges beste makeup-butikk! Get ready to shine bright expressing your fancy, daring look with Diamond Lip Tint. Enjoy long-lasting effect of fuller lips covered in a strong metallic gleam. Infused with argan oil formula conditions and moisturizes your lips, prevents from sticking or smudging and ensures ultimate coverage. The effortless and quick application allows achieving perfect contour.